The Carpathian Mountains is the longest mountain range in Europe, forming an arc of 1500 km in length, which goes through 7 countries: Czech Republic (3%), Slovakia (17%), Poland (10%) Hungary (4%), Ukraine (11%), Romania (53%) and Serbia (2%). Considering that most of the Carpathians are present in Romania, it’s no wonder that the country now has a very interesting nickname: Wild Carpathia, especially since the documentary with the same name explored some of the beautiful landscapes hidden in the Carpathian Mountains. The Carpathians are not some mountains to impress by height, fewer peaks exceeding 2,000 meters. The highest peak in Romania is Moldoveanu Peak (2544 m), located in the Fagaras Mountains, Southern Carpathians. 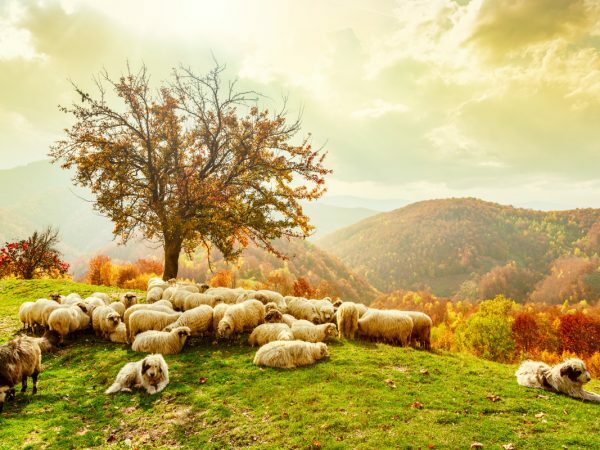 Here, in the Carpathians, there are the largest populations of bears, wolves, lynx and chamois in Europe, the largest concentration being in Romania, and over a third of all European plant species. In addition, the Romanian Carpathians are home to over a third of the continent’s mineral and thermal waters. Here is also the largest area of virgin forests in Europe (except Russia), totaling 250,000 hectares, the Southern Carpathians constituting the largest forested area in Europe that is not fragmented. You can understand now why the wild Carpathians are considered so valuable not only in Europe, but also as one of the few regions in the world where nature was not harmed by human presence. What can you expect from the wild Carpathians? Carpathian forests still hide a very precious treasure, namely record populations of certain species of animals that are found less frequently. 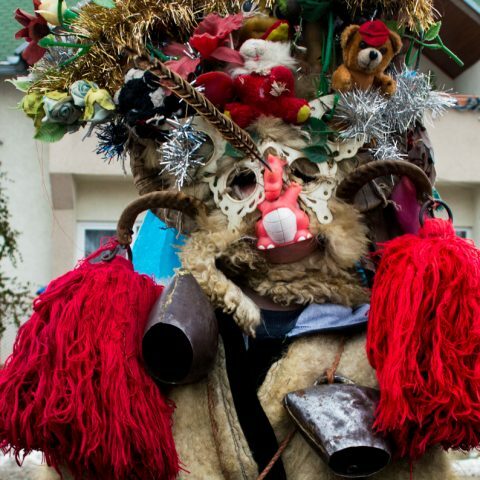 This contributes to the uniqueness of the Romanian Carpathians. Many biologists consider the Romanian brown bear as a still unregistered subspecies, its body reaching up to 2.5 m in length, and weighing up to 600 kg. In the coniferous forests, there is also another rare species, the lynx. In the wild Carpathians, the Eurasian lynx, the largest of the four species of lynx, can still be found. Greenpeace Organization recently discovered that in western part of the Southern Carpathians, there is one of the last intact forests on the planet and the last one in Europe. This forest landscape includes most of the Retezat National Park, areas from Domogled- Cerna Valley National Park, of the Dinosaurs’ Park in Hateg, and other nearby areas. 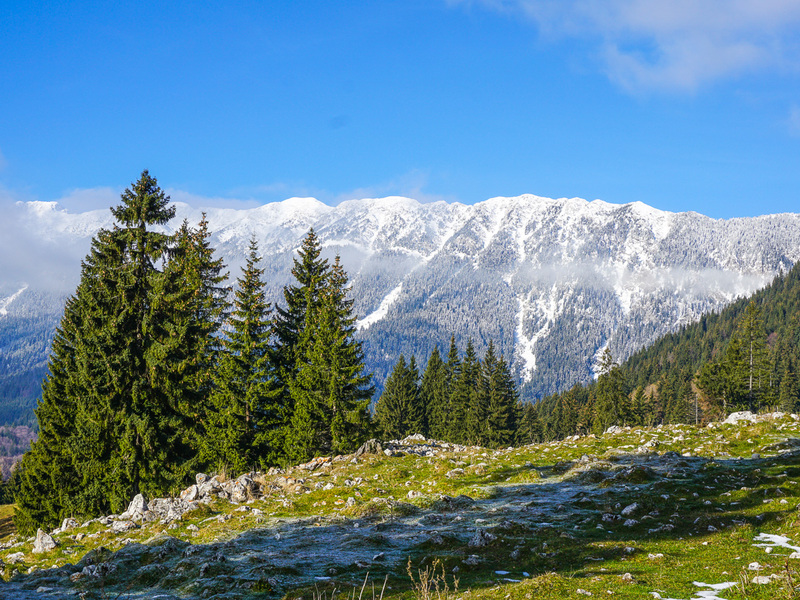 As overwhelming as it may seem, the Carpathians are a perfect travel destination for those passionate about hiking. 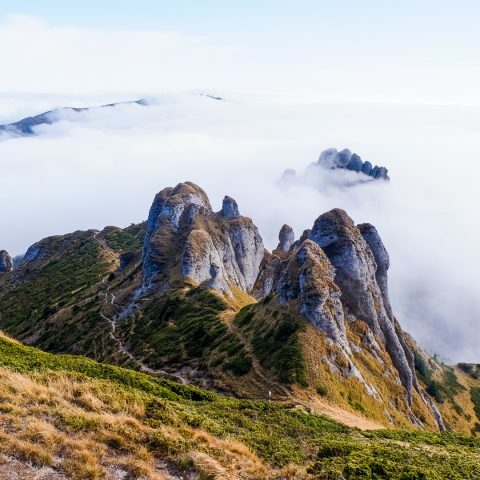 Contrary to what you might think, even though one of the main attractions of the Carpathians is their wilderness, many tourists have explored these impressive mountains over the last centuries. Therefore, hiking trails vary from expert levels to beginners. 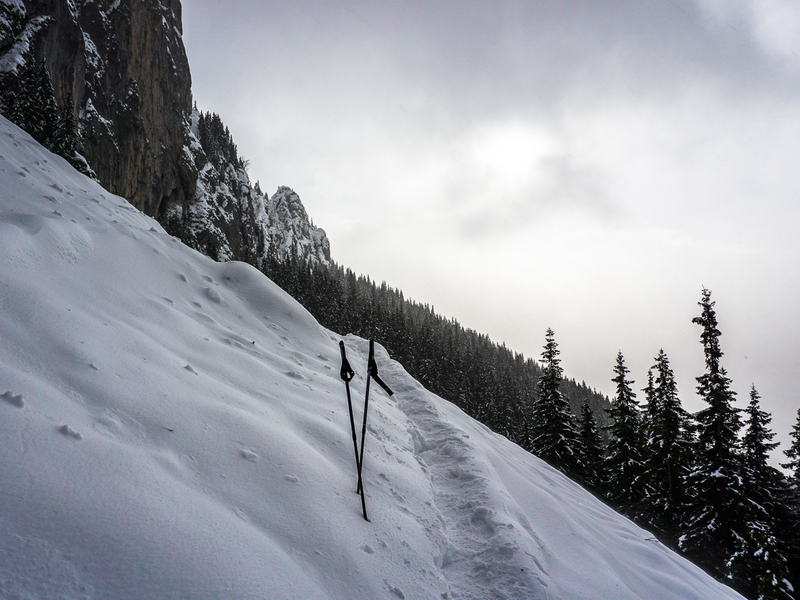 Since during winter season you should venture on more difficult hiking trails, because you can face many dangers, especially because of bad weather conditions, you can opt for easier hiking trails. The mane advantage is that you will also be able to explore the amazing landscape of some of the most beautiful mountain villages of”wild Carpahia”. 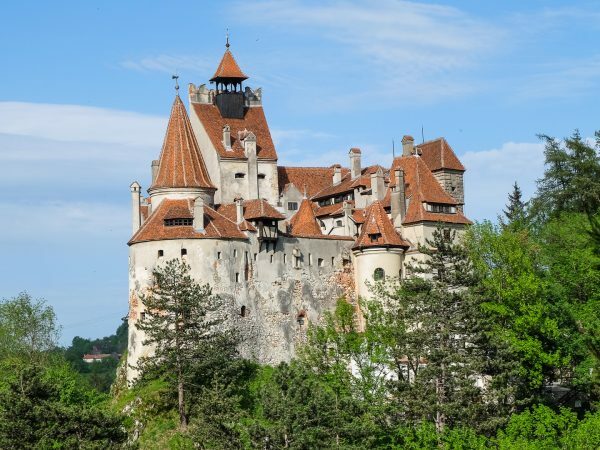 Pestera village is located approximately, 10 km from Bran Castle. You can find it in the Piatra Craiului reservation and it reaches the altitude of 1200 m. Surrounded by the Bucegi mountains, the road is winding and more difficult during winter. The main tourist attraction in Pestera village is the Bat Cave, hence the name (”pestera” means ”cave”). If you’re lucky enough and you’re not afraid of them, you can see entire colonies of bats and even some rare species. You can be assured that the scenery will astound you. The peace and quiet and the view offered by the chain of mountains will ensure a weekend or an indulgent holiday. Underlying the Piatra Craiului Mountains Reserve, with pensions that are more or less rustic, Pestera village will capture your attention as soon as you arrive there. From Pestera village, you can opt for various hiking tours in the Piatra Craiului Mountains or hiking in the Bucegi Mountains. Even though it’s located only 35 km from Brasov and very close to Bran, Magura village is far from the noises of crowded cities, with breathtaking scenery, households scattered over the hills and people living literally in the mountains. 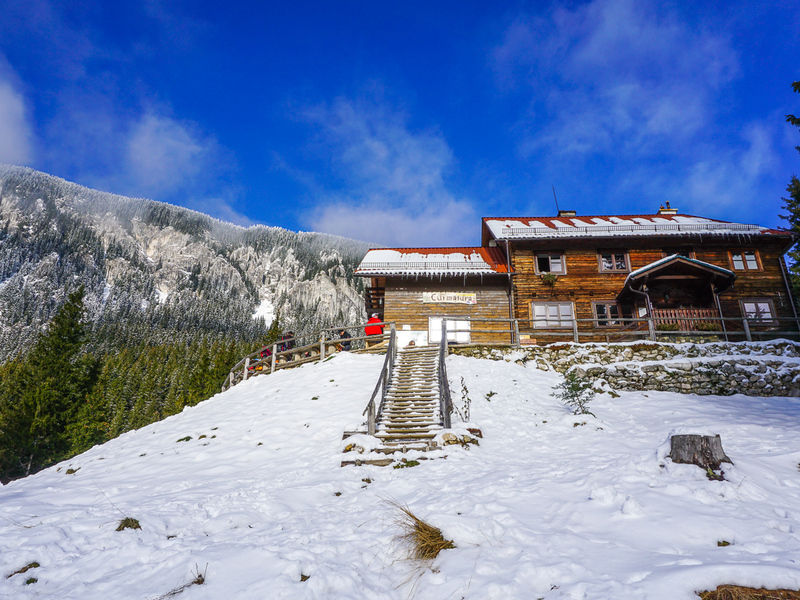 At 1,000 meters altitude, Magura village stands as an old hearth, surrounded on all sides by snowy cliffs of the Bucegi and Piatra Craiului Mountains. Piatra Craiului is a paradise of flora; it’s where you can find approximately 30% of the species found in Romania (there is even a flower found only in the massif). In the Piatra Craiului Mountains live various animal species, such as the chamois, bear, wolf, fox, wild boar and deer, all of which are protected. Situated in the Piatra Craiului National Park, the area offers tourists rare experiences that only nature can give: quiet, clean air, gurgle of streams and meadows with carnations, arnica and yellow peonies, aromas of raspberry, freshly cut grass and the smell of resin from surrounding forests. Located in the Dambovicioara commune, Arges County, in the Podu Dambovitei village you will occupy your time with something very important: to admire the stunning scenery offered by the Rucar-Bran Pass. 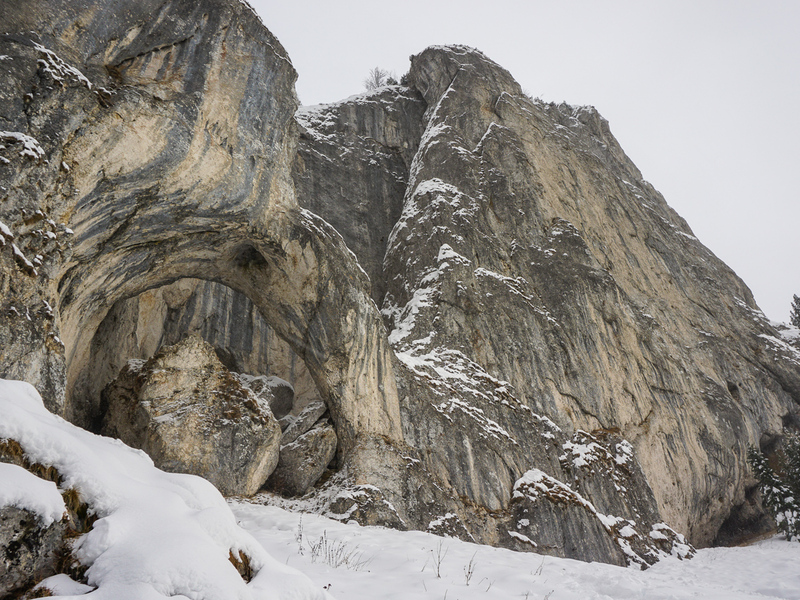 Podu Dambovitei, surrounded by Piatra Craiului, Iezer-Papusa and Bucegi Mountains is an increasingly visited tourist destination because of the area full of gorges and caves, the most famous being Dambovicioara Cave. 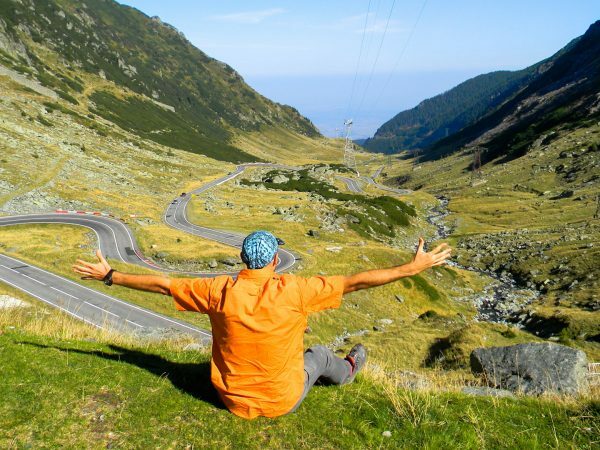 From Podu Dambovita, crossing the Rucar- Bran Pass, you can arrive in a short time in Bran, Brasov, Campulung or Pitesti, including in other distant locations such as Curtea de Arges or Ramnicu Valcea. The small village of Sirnea, in Brasov County is settlement found at the foothills of Piatra Craiului Mountains, at an altitude of 1244 m. It hides many treasures of Romanian village life from another time. In the ’60s, Sirnea, was a full – fledged commune, but it was “demoted” to the status of a village because it had no way out at a national road and Communist party leaders who arrived here didn’t want to get dirty with mud. Therefore, they decided to raise the rank of Fundata commune and Sirnea became a village. The Hall was disbanded and turned into a school. The beauty of Sirnea didn’t remain in the shadow of this administrative change, and soon it became the first tourist village in Romania. When the village has become a tourist destination, the water was tested to ensure it could be consumed. That water coming from mountain springs made it to be extremely clean and at that time, it was taken as a benchmark for Southeast Europe, being declared the purest water in the area. In 1968, here was arranged the first floodlit ski slope in Romania. The slope is 600 meters long and is functional to this day. 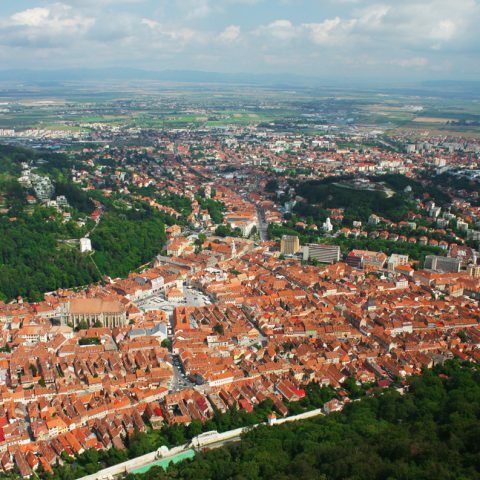 You can’t compare it with Poiana Brasov, but it’s in a quiet area away from the crowded big winter resorts. From Sirnea village it’s also possible to go hiking on easy trails in the Piatra Craiului Mountains. 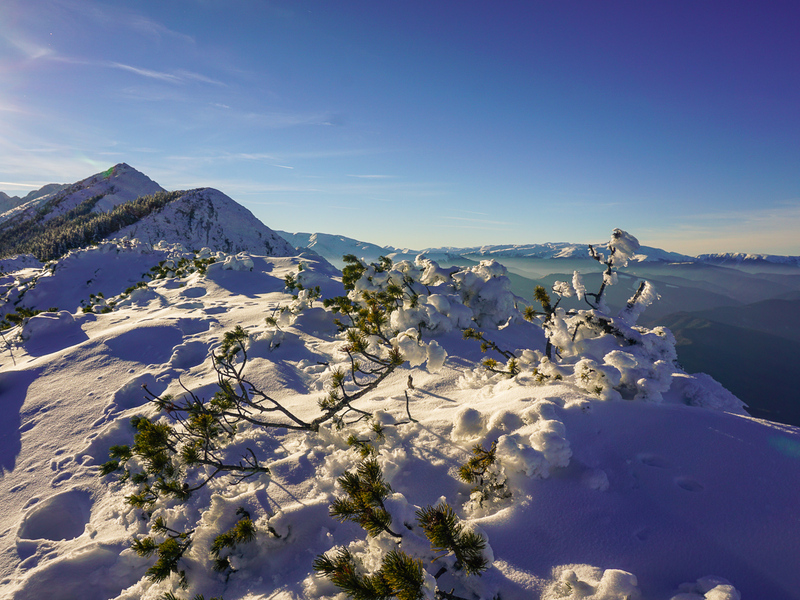 If you want to opt for some easy winter hiking tours, take a look at our active tours in Romania and plan your winter holiday exploring beautiful mountain landscapes and authentic Romanian folklore in the mountain villages.